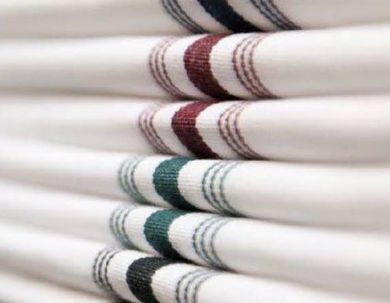 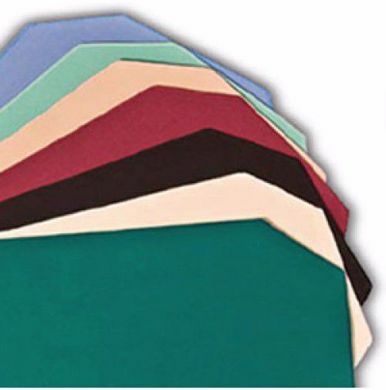 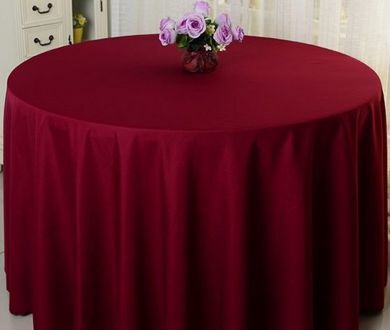 Table Linen | Bulk Table Cloths | Napkins | Placemats | HY Supplies Inc.
Get 100% spun poly 2 ply yarn woven with MJS polyester in 12 different colors fabric thickness of 7.3 OZ for all kinds of table linen. 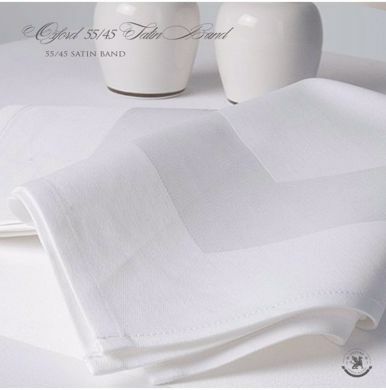 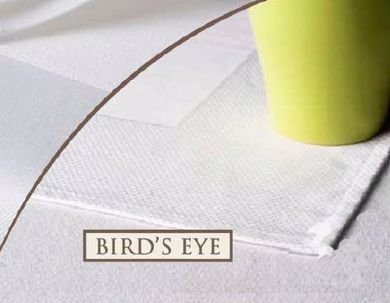 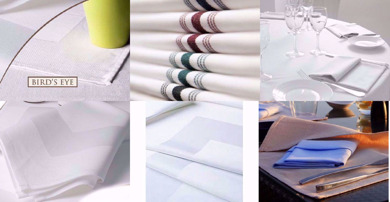 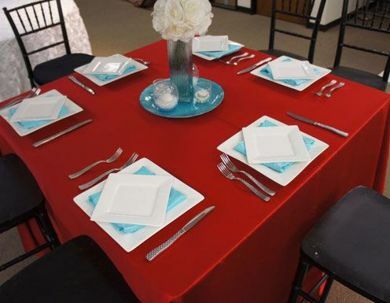 The various products are Napkins, Satin Band Napkins, Bistro Napkins, Table Linens (Round, Square, Banquet, 100% Cot Momie, Satin Band White, Stain Band Damask, Bird's Eye), Placemats and Lapkins. 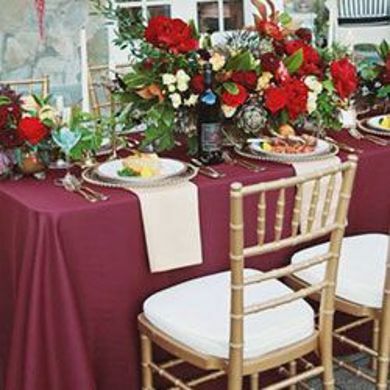 Give an Extraordinary Look at your Table!